as one of the leading Estate Agent in Armagh, we deliver unrivalled customer service through the commitment and inspiration of our staff. Find out what services we can offer you along with a step-by-step guide. Are you trying to sell your property? All staff at Premier are professionals whose job it is to find a buyer for your home and help you sell it at the best possible price. At Premier we offer a variety of letting and management services ranging from tenant finding to full property management for both residential and commercial premises. Valuations are an essential step in deciding whether you are going to rent or sell your property. 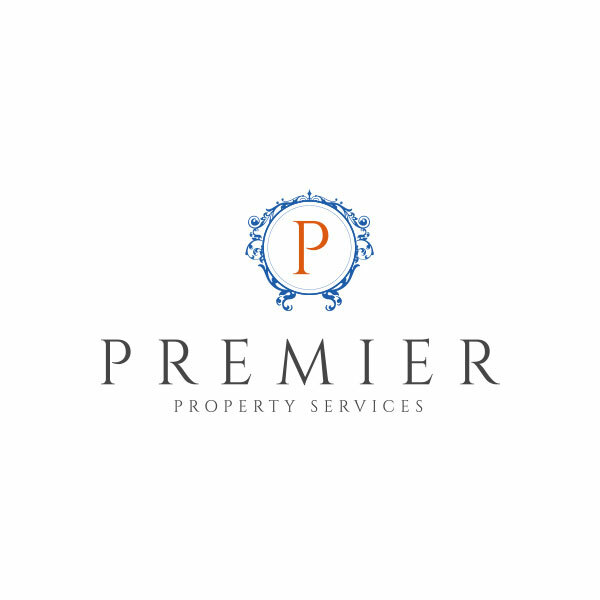 Premier Property Services is a distinctive estate management company based in Armagh City, Northern Ireland. We are passionate about developing best practice in everything we do. We are aware that your selection of Premier as your estate agent is an investment and therefore we take our responsibilities to deliver results quickly, consistently and with minimum fuss very seriously. Property Newsletter New Branch Opening! !